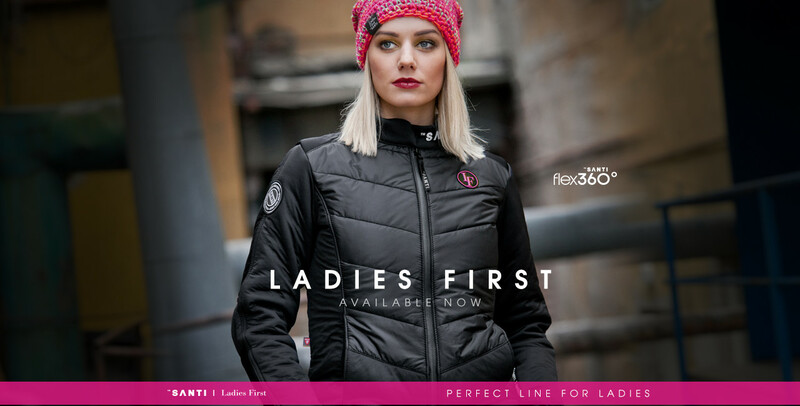 Starting from March 8th, 2017 new undersuit in Ladies First Line will be available – Flex360. Starting from March 8th, 2017 new undersuit in Ladies First Line will be available – Flex360. Unique and comfortable design gives a perfect look for women. SANTI offers the most innovative two piece diving undersuit consisting of body sleevles overall and a zipped jacket. The set is dedicated for cold water diving below 7 degrees. It is also ideal for long deep diving, with decompression.